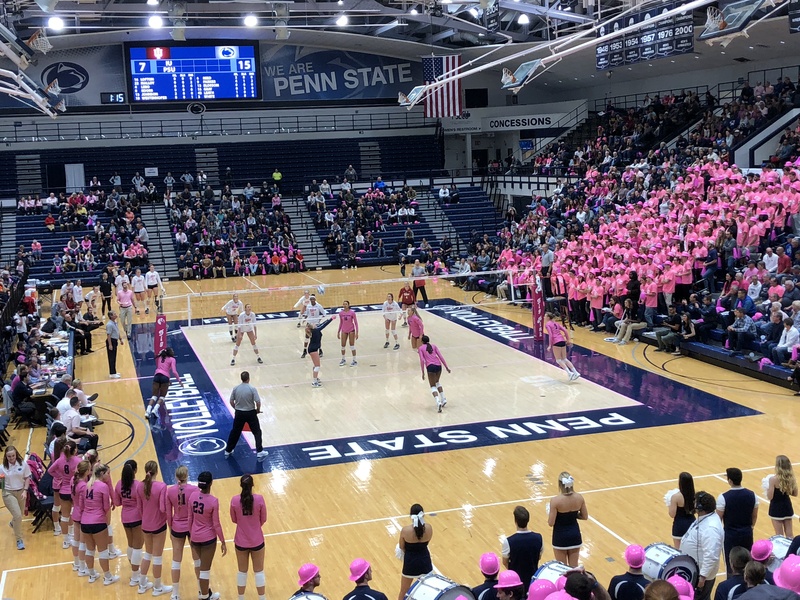 Here’s the schedule, with match results and links to DigNittany Recap and Match Stats. In this table, the opponent’s names are linked to their respective team websites. The names of the listed venues are linked to a description of the facility. 11-16-12(7:00 p.m. ET) Indiana Bloomington, Ind.